The use of anticoagulant rodenticides is a widespread practice in the United States. These pesticides are highly lethal, causing internal bleeding that leads to certain death. Unfortunately, sometimes non target species are being exposed. even when primary and secondary exposure is unlikely. More research needs to be done in order to figure out how these unintended exposures are occurring. In the mean time it is imperative that not only the general population but licensed professionals ensure that while these pesticides are still in use they are being administered in the utmost responsible way possible. All factors need to be considered. It is our duty as an industry to keep our customers safe from pests while keeping our environment safe from our products. Rodenticides are often introduced to a pest in the form of a feed block. First generation anticoagulant rodenticides require several feedings to kill the target. Second generation anticoagulant rodenticides such as difethialone, difenacoum, and brodifacoum are lethal poisons that require just one feeding to kill. Anticoagulants stop the liver from producing a special enzyme that allows vitamin K to be recycled. Vitamin K is used to make blood clotting agents that keep the body from bleeding too much. Once an anticoagulant enters the body, blood loses its ability to clot, causing internal bleeding and ultimately death. The use of second generation anticoagulant rodenticides is widespread in the United States and has had some unfortunate and unintended consequences on wildlife. The target species for anticoagulant rodenticides are generally rats and mice. However, several non target species are being exposed to these rodenticides, such as domesticated and feral cats, birds, squirrels, coyotes, and mountain lions. Some of the accidental exposures in predatory animals can be explained. For example the coyote eats a rat that has been exposed to a toxin and gets secondary exposure. Even though bait boxes are designed to allow only target pests such as rats and mice to enter, there is video evidence of squirrels fitting through the openings. Rats have also been observed dragging loose bait out of boxes. Both of these occurrences can explain exposure to squirrels and birds. The focus is on the mountain lion because it is strictly carnivorous and is unlikely to eat loose bait. There are a few different things that we can do to stop unintended primary and secondary exposures. The first is to ensure that the pesticides are being administered responsibly. Some of these rodenticides are available for purchase on the internet both legally and illegally to unlicensed persons. Some of this accidental exposure can be chalked up to human error—usually from consumers than by licensed rodent exterminators. There is evidence that humans are the cause of at least some of the exposures to not target species by simply spreading the laced feed blocks out in the open without the use of a bait box or similar contraption. 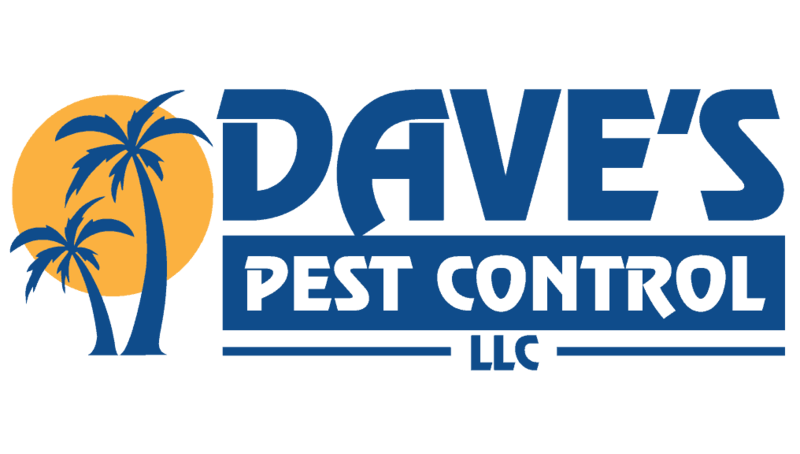 At Dave’s Pest Control, we train all our rodent exterminators how to follow intended guidelines for rodenticide. However, not all exterminators are high quality. It is unknown if every pest control technician is following proper guidelines when applying rodenticides. Are the boxes being used and properly secured with the lid fastened and the box anchored? The boxes themselves have been seen to not only allow non target pests to enter but to be chewed through by them as well. Perhaps the material used to make the boxes needs to be stronger. There are current studies being conducted to see if raising the boxes off the ground by pole or tree could reduce the number of unintended exposures. Finally perhaps there are alternative methods of controlling target pests in urban areas. All options should be explored. 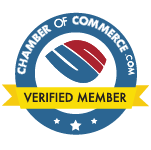 Even though we’re based in the Port Orange/Daytona Beach area of Florida’s Atlantic Coast, most of the data available is from studies done in the State of California. Other states have taken notice and are beginning to conduct studies of their own. However, until these studies are complete we’re stuck having to interpret Florida’s situation through the lense of California’s data. The problem is that many Florida species are not included in the study, since it mostly focuses on species found mostly in California and the Western United States. For example, non target species, such as the mountain lion in California, are somehow being exposed to these highly lethal pesticides.